On Sunday, August 21st at 1 pm on WRTI, listen to a re-broadcast of Hilary Hahn playing Henri Vieuxtemps' Violin Concerto No. 4 with The Philadelphia Orchestra in a concert recorded live in December, 2015. 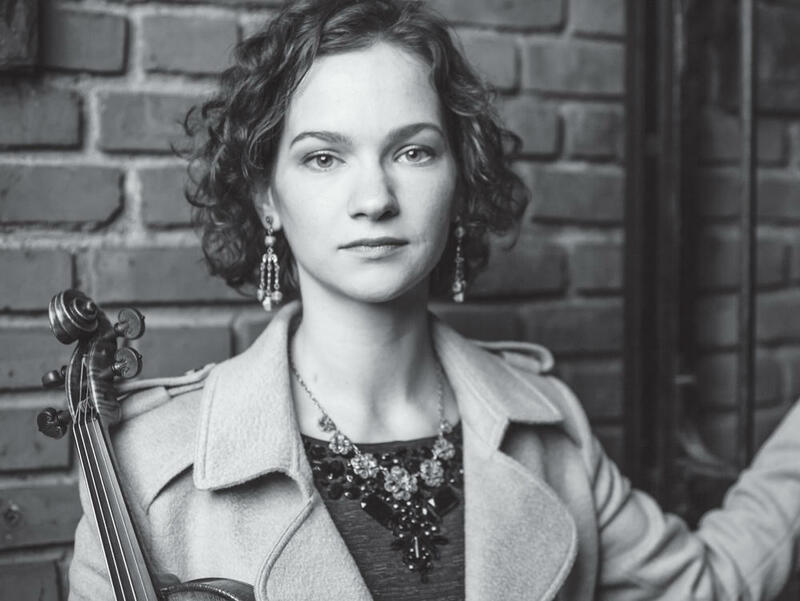 Listen to more of Susan's interview with Hilary Hahn about what Vieuxtemps' Violin Concerto No. 4 means to her. Susan Lewis: The fourth violin concerto of Belgian violinist and composer Henri Vieuxtemps is like an old friend to Hilary Hahn. Hilary Hahn: It was the last thing I learned before I started studying at the Curtis Institute of Music when I was 10 years old. 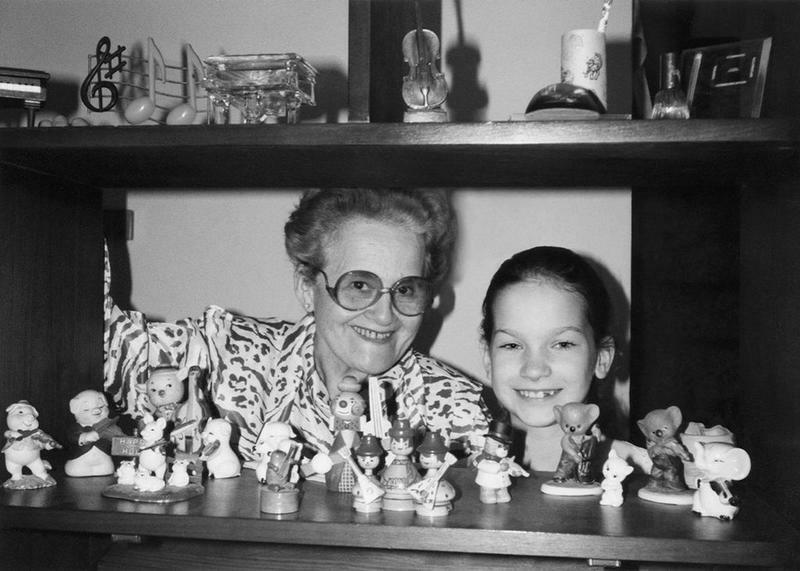 I was taught by my Russian teacher, Klara Berkovich. SL: She also can trace a student/teacher connection with the composer himself. HH: Vieuxtemps taught Eugène Ysaÿe, the great Belgian violinist. And Ysaÿe taught my teacher, Jascha Brodsky, with whom I studied at Curtis. SL: But her love for the work is more than personal. Hahn says the concerto really shows off the violin, both musically and technically. HH: It’s also very operatic; it has these theatrical elements to it, a lot of flourishes, and a lot of simple lines that enable the performer to really express a lot of different things. And it has some beautiful soaring, complex elements as well. So there’s a lot to work with. SL: Vieuxtemps, who composed mostly for violin, lived for many years in Paris, and for five years in Russia, where he started a violin school at the conservatory in St. Petersburg. Hahn has recorded the work with another work from her past - Mozart’s 5th Violin Concerto, which was the first piece she studied at Curtis, with her teacher there, Jascha Brodsky. 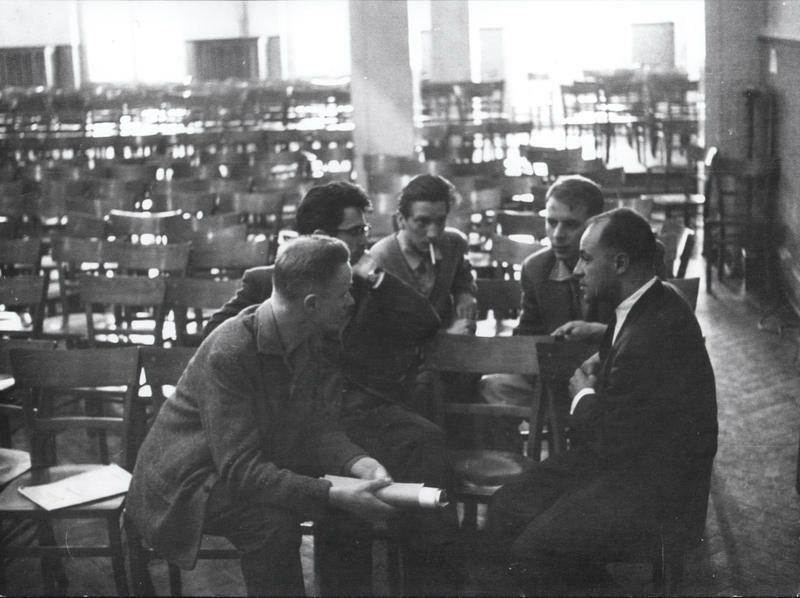 The Curtis Institute of Music is in the midst of an all-school, all-year project for 2015/2016 devoted to avant-garde music that Philadelphians often avoided when it was new 50 years ago - works by the so-called "Darmstadt" composers. The Philadelphia Inquirer's David Patrick Stearns asks just how well the music has aged. 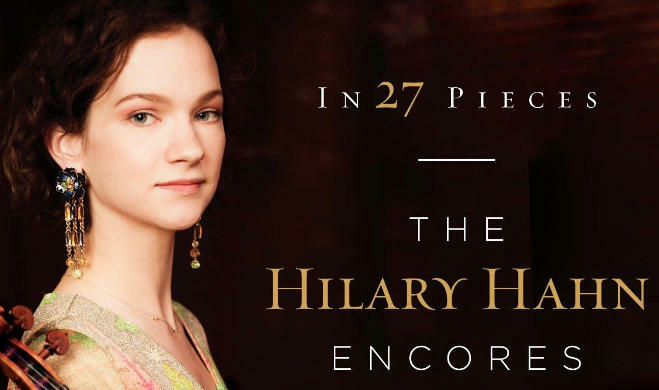 Will 27 Pieces Win Violinist Hilary Hahn One More Grammy Award? An encore may be played after a scheduled piece. However, it’s not an afterthought. As WRTI’s Susan Lewis reports, violinist Hillary Hahn’s collection of commissioned encores, that is up for a GRAMMY for "Best Chamber Music/Small Ensemble Performance" at next month’s ceremony, showcases more than two dozen such works for violin and piano.